A dark lip is to Fall like glitter is to New Year’s Eve. This autumn though, I’m especially in love with those deep reds, purples, and browns. Bright pastel colors have been reigning supreme since the beginning of the year, and while I love bright colors, we gotta switch things up! Here are my all-time favorite dark lip products for any and all skin tones! 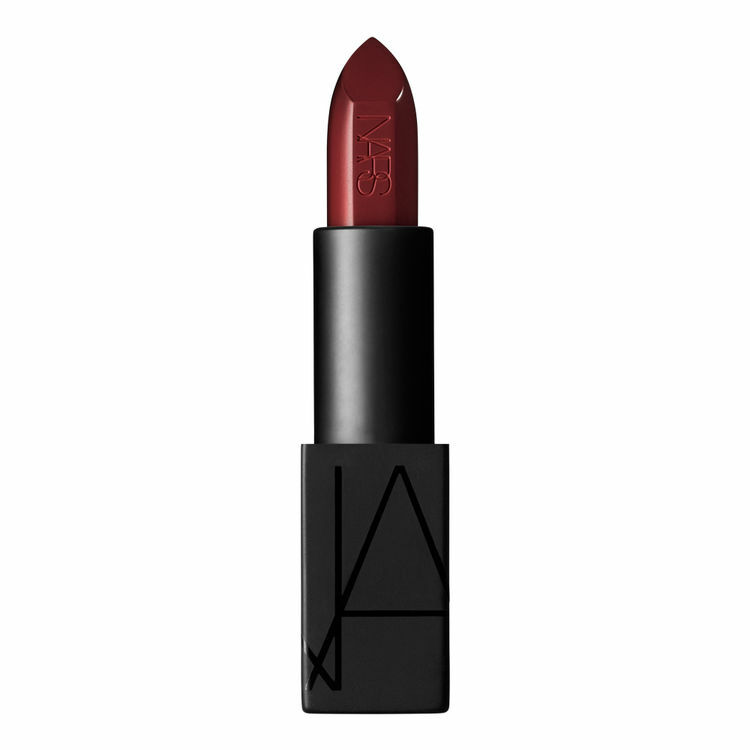 This product, courtesy of Nars, looks just as chic on the lips as it does in its shiny black bullet. The shade is called “Bette,” and it’s the perfect wine red. 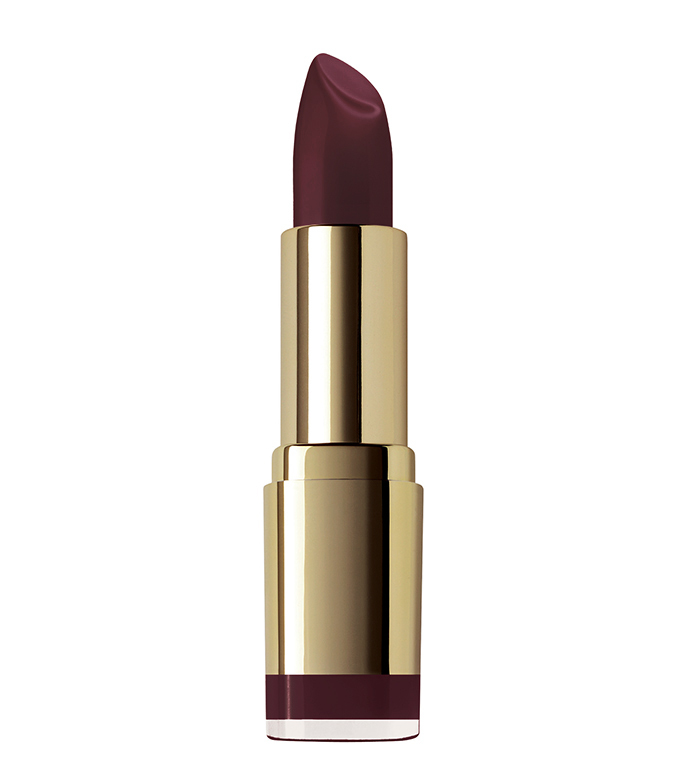 Aside from the creamy formula, ultra-pigmented color, and satiny finish, I recommend this product for people who might be a little hesitant to hop on the dark lip trend. Its deep red color has blue undertones and an easy-to-apply texture, meaning it works for any skin tone and any lipstick experience level. In other words, you need to try it! This lipstick seems appears similar to the Nars Audacious Lipstick while it’s in the tube, but once you put it on it’s a totally different story. It’s the perfect combo of red, purple, and brown, and depending on the light and your skin tone, it seems to shift back and forth between them (it looks great on literally everyone I’ve seen wear it). The formula and finish is just as unique as the color. It applies in a gel/balm texture that’s hydrating and feels lightweight and natural on your lips. It won’t smudge easily either. Because it’s a bit thicker than other lipsticks, it doesn’t seem to slide around, feather, or fade as easily. Drugstore lipstick can be tricky. It seems like it’s always a hit or miss, but I’m here to tell you that Milani lipsticks are quite incredible (so creamy!). One of my favorite shades for autumn is this dark vampire purple called “Matte Fearless.” It’s rich plum tone is kind of witchy, but in the best way.